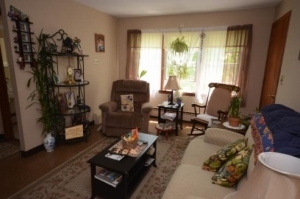 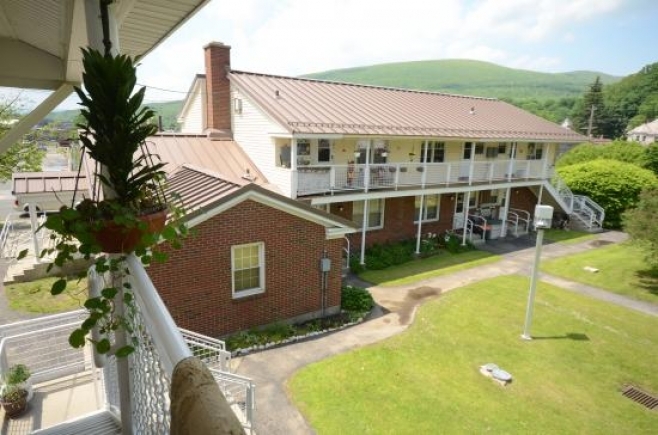 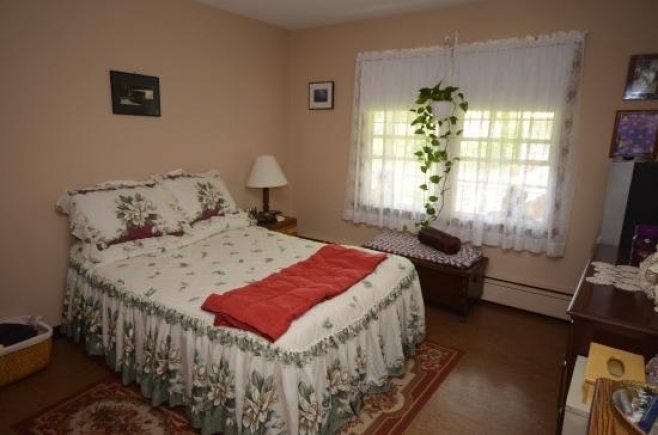 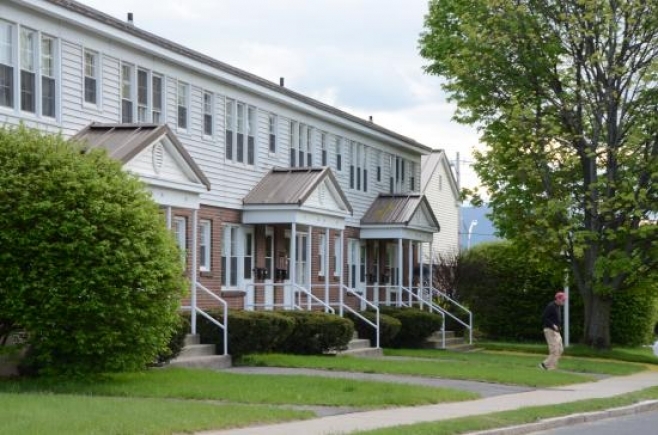 30 one bedroom townhouse apartments are centrally located near downtown. They are in walking distance to the supermarket and pharmacy. 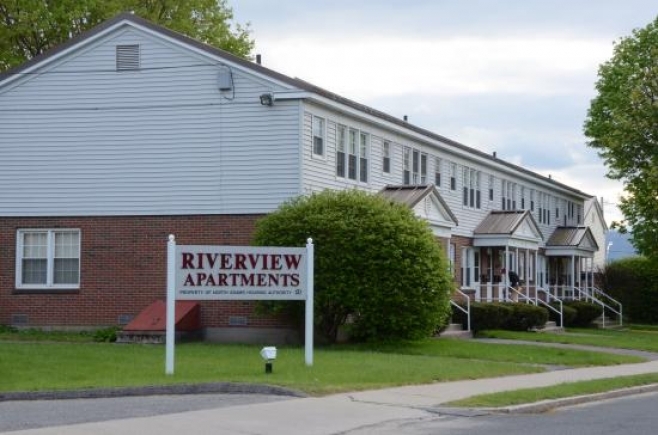 Riverview has a community room with a washer and dryer that tenants have access to.